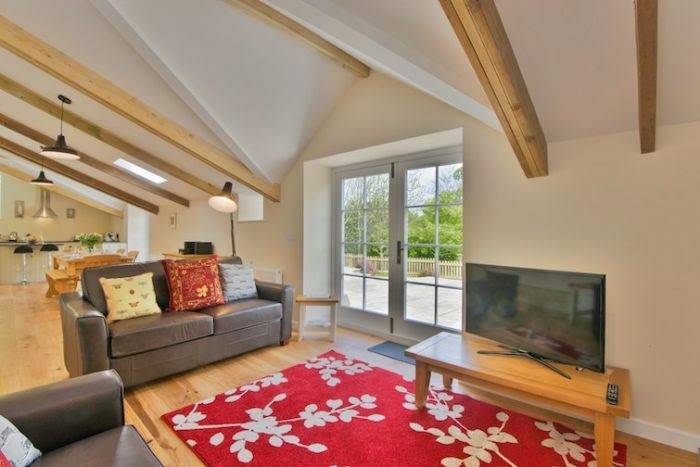 Cosawes Barton near Falmouth won Highly Commended in the Cornwall Tourism Awards 2013 and are now adding a third wonderful barn conversion to their site. Carvosso Mill and Tremayne Barn have been welcoming happy guests since May 2013 and have achieved so much in such a short space of time. The Linhay at Cosawes has been in operation since May 2014. The site also benefits from a shared outdoor children's climbing frame and indoor games room. They are also introducing chickens to the holiday cottage family, hoping to welcome guests with fresh eggs daily. 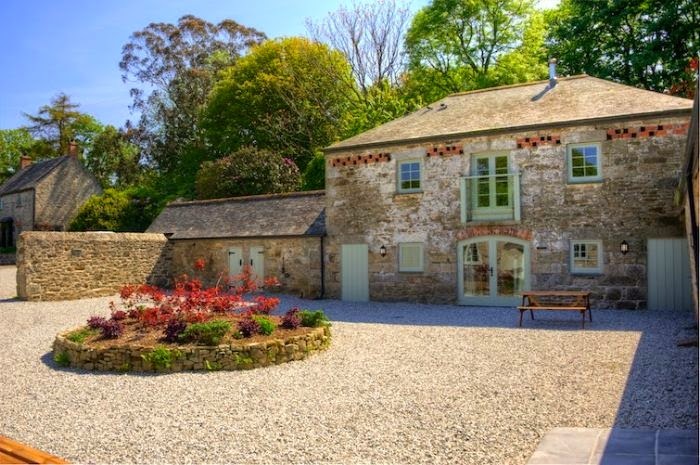 The cottages are pet friendly, sleep up to 6 people each and are ideally located for exploring either the south coast of Cornwall, specifically the Falmouth area, or nipping up to the dramatic north coast. They are located between Falmouth and Truro and the Roseland Peninsula is in easy reach via the King Harry Ferry. The grounds of Cosawes Barton open up to the public for select days throughout the year, welcoming National Garden Scheme visitors. The grounds are a wonderful site and well worth a visit. The owners really do everything they can to make your stay wonderful. 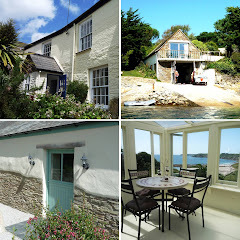 If you're interested in staying in any of our properties near Falmouth, please click here. 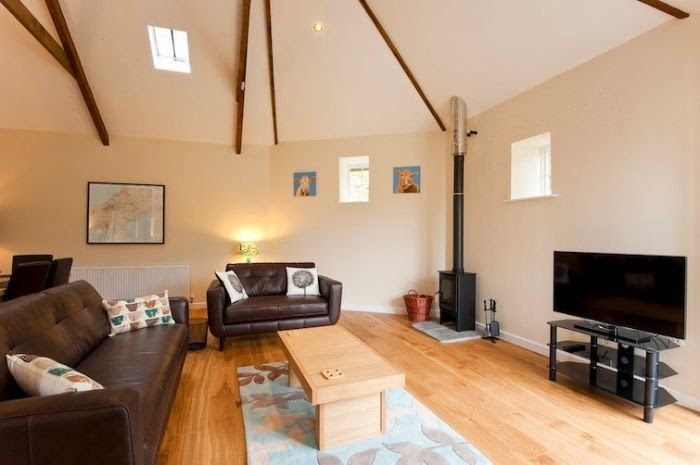 For a full list of all our cottages see our website www.CornwallsCottages.co.uk.